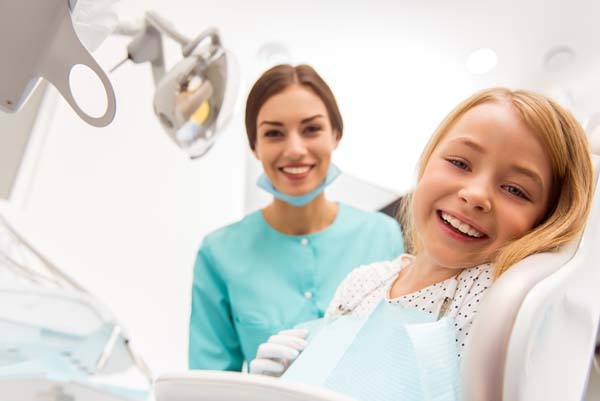 A family dentist is able to do much more than simply ensure teeth are healthy — they are also concerned with the cosmetic appearance of their patients' teeth. 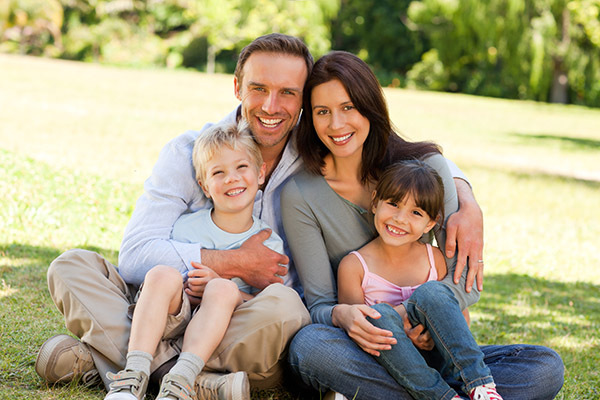 Everyone deserves a beautiful smile they feel confident showing while out in public, and your family dentist can help you achieve a brighter, more attractive smile. By understanding the cosmetic procedures your family dentist is able to provide, you can make an informed decision as to which procedures you feel you can benefit from. A professional, in-office teeth whitening procedure can help you achieve a much brighter smile and remove stubborn stains that can develop on the surface of teeth over time. While an over-the-counter kit may cause increased tooth sensitivity or simply not work as expected, a professional teeth whitening performed by a family dentist is almost certain to help you gain a more attractive smile. Professional teeth whitening is safe and effective, and the results can last for years, leaving you with a smile you feel confident in. Inlays and onlays are another common cosmetic dentistry procedure your family dentist most likely offers. While they are often used to treat oral health issues, inlays and onlays also serve a role in improving a patient's appearance. While most have heard of inlays and onlays, many are unfamiliar with what they actually are. Essentially, inlays and onlays are used to fill large cavities or teeth with imperfections that dental fillings are unable to treat. Inlays and onlays can cover a damaged tooth and restore the appearance of your smile, giving you a complete smile as well as a healthier mouth overall. Composite resin bonding and porcelain veneers are very popular options for fixing chips, cracks and stains on the surface of teeth, although they can be used for a variety of cosmetic purpose. While they have notable differences, bonding and veneers essentially work to achieve the same goal in many cases. When a tooth is damaged, the patient has several options to repair it. For more visible teeth, composite bonding or porcelain veneers are perhaps the best options to restore the cosmetic appearance of the tooth. Dental implants have quickly become one of the most popular options for replacing severely damaged or missing teeth, and they provide a long-lasting artificial tooth that is aesthetically appealing. A dental implant is a screw-like structure that is surgically placed inside the jawbone, after which an artificial tooth is placed on the implant to replace a missing tooth or multiple missing teeth. Dental implants are the closest one can get to completely replacing their natural teeth after tooth loss has occurred. 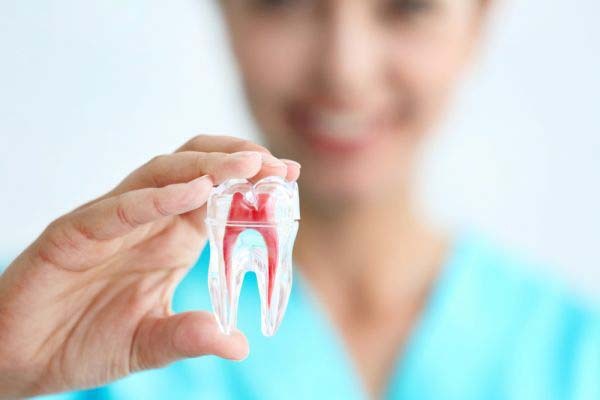 They feel and function as normal teeth, and dental implants can provide those who are missing teeth with a beautiful, healthy smile once again.